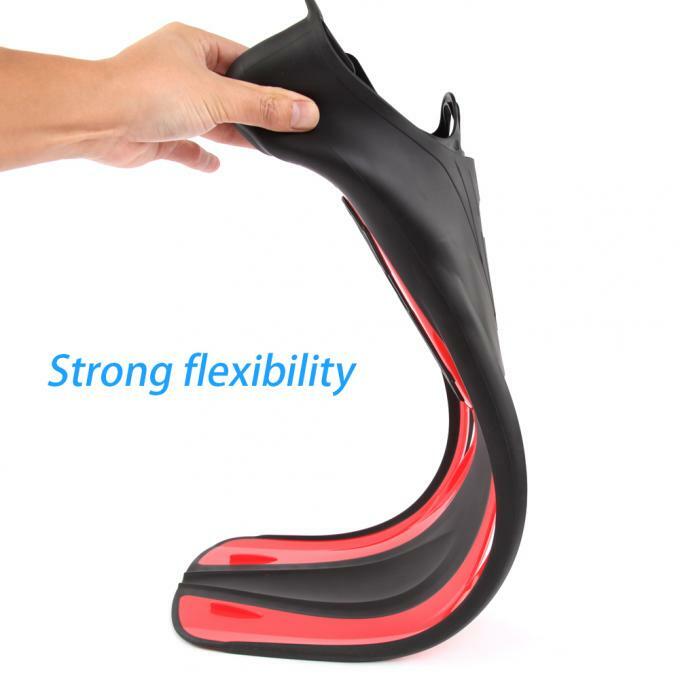 It’s designed by Ergonomic 3D Tracking Silicone Mask System. And we also supply a couple of color for choosing. 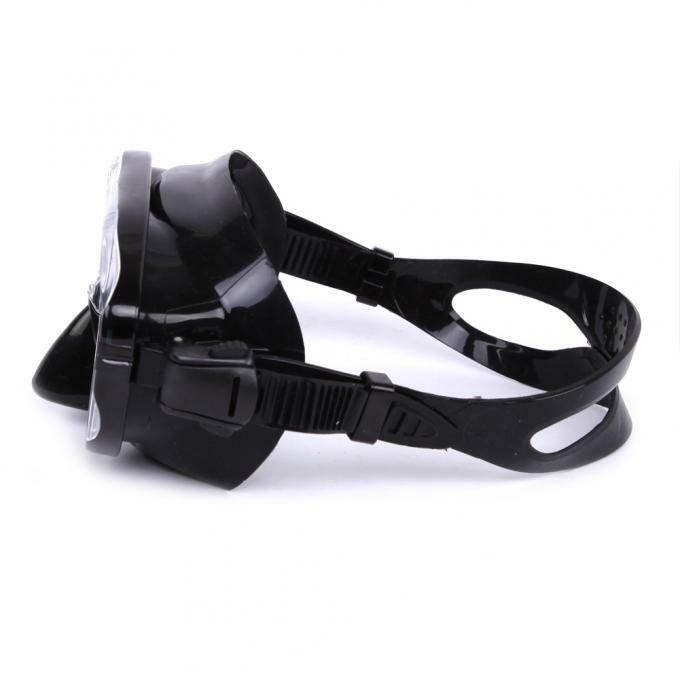 The mask equipped with super clear, anti fogging optical lens, Preventing fogging efficiently. 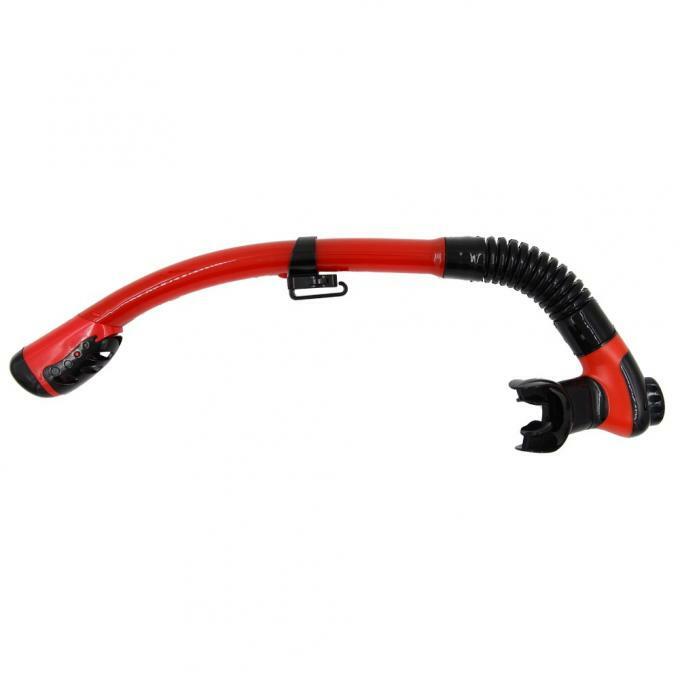 It can effectively avoid and resolve the events that Can't close properly, Irrigation or Security risks such as the Sand stuck the water valve. 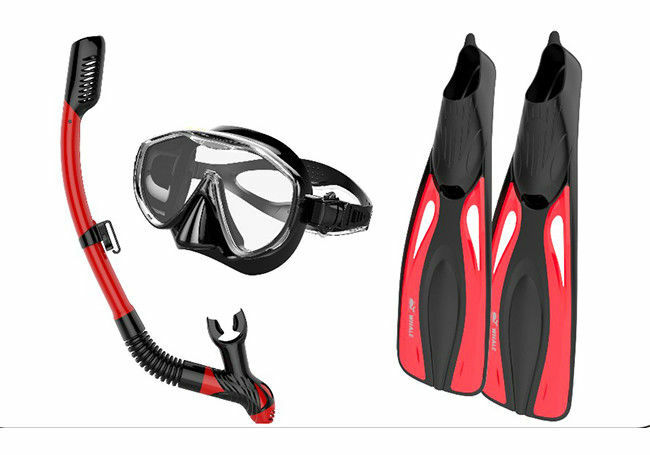 Dry Top snorkel used ergonomic design, Comfortable mouthpiece. The unique respiratory system can block the splash of water droplets.